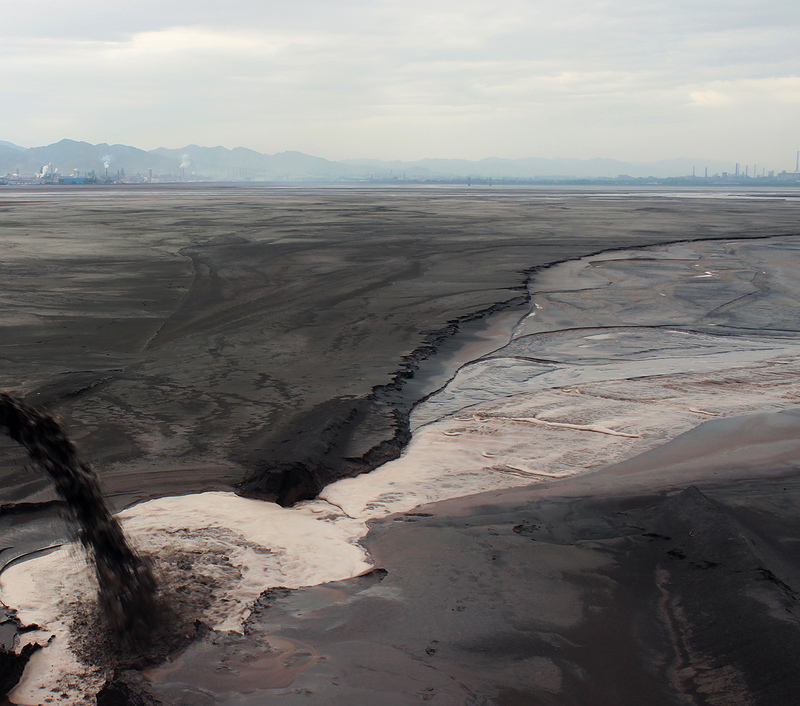 Hidden in an unknown corner of inner Mongolia, is a toxic, nightmarish lake created by the first world's thirst for smart phones, consumer gadgets and green tech. Baotou is the largest industrial city in Inner Mongolia. Rare Earth complexes tower into the sky, and the grey horizon is covered with endless cooling towers and chimneys. Dozens of pipes line the shore, churning out a torrent of black, barely liquid toxic sludge from the refineries that surround the lake. The clay sampled in the lake has tested positive for record levels of radiation. It is here in Baotou that mines and factories keep the modern world afloat. The town is one of the biggest suppliers of "rare earth" minerals. What is the price that must be paid for progress?